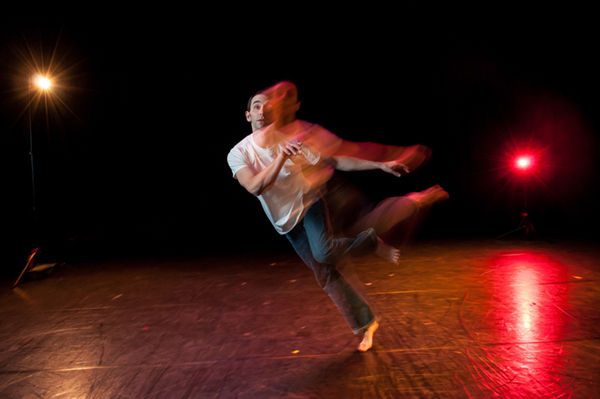 In this episode of DanceCast, Silva interviews Aaron Wheeler-Kay, creative director of Echo Theater Company in Portland, Oregon. 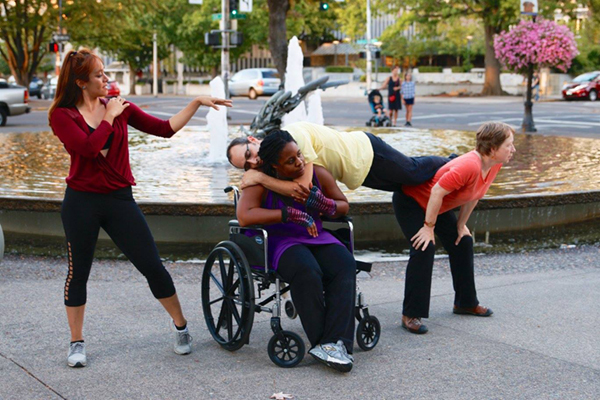 Aaron, a master DanceAbility teacher, shares how he applies DanceAbility to create an accessible circus arts space, as well as leverage his privilege to feature and support other voices. After teaching DanceAbility to his staff, he describes the shift in culture at the company and how creating access isn’t a checkbox but an ongoing process and continuous reassessment.